The Montreal Branch of the Canadian Authors Association meets at the Thomas More Institute, 3405 Atwater just above Sherbrooke Street. Non-members are always welcome. Supper - Prize Raffle | 7-9pm Fri 12 Aug - RSVP! With the full support of the Publishers Association, the Booksellers Association, the Independent Publishers Guild, the Reading Agency with libraries, World Book Day and the BBC, one million books will be given away by an army of passionate readers to members of the public across the UK and Ireland and Taymaz Valley will give away Gabriel García Márquez Love in the Time of Cholera in March Cambs, at Oliver Cromwell Hotel, High St March, PE15 9LH on March the 5th. With more than 11,000 submissions this year, Royal Academy is struggling to represent the contemporary Art scene. They continue to overlook many great artwork due to limited space, favouritism for Royal Academicians and lack of technological scope. Summer Exhibition Rejects hopes to exhibit all artworks which were overlooked by Royal Academy. We ask all artists who have received the much dreaded rejection letter from RA to email a JPEG photograph of their artwork to us through: tvalley@hotmail.com (Please clearly make “Rejects” the subject) All artwork photographs will be shown on a big screen at the gallery for the entire duration of the exhibition, and 60 Artists will be randomly chosen to bring their Artwork to the gallery and exhibit them. Through this project we hope to give maximum power to the artists as we believe all artists have the right to express themselves. All we ask is for artists to contribute to the costs of running this exhibition by paying a submission fee of £15 per artwork, and consider 30% commission which will be deducted from the Sale Price. All sold work will be removed from the exhibition immediately to be replaced by other randomly chosen artwork. Payment can be received via Cheques, Postal Orders or PayPal. Please state the method of payment in your emails, and if you have paid with PayPal please indicate your registration number. 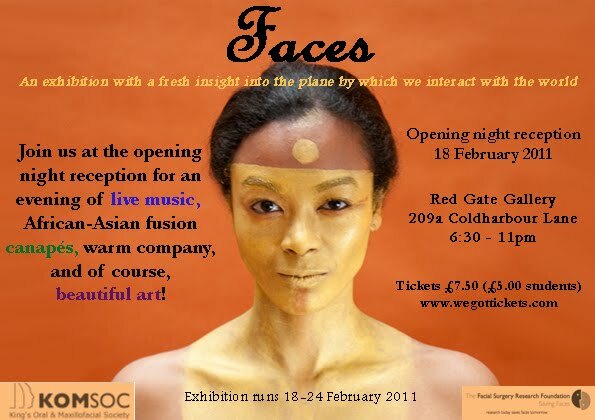 The aim here is to have an art outlet organised by the Artists for the Public and let them be the judge. 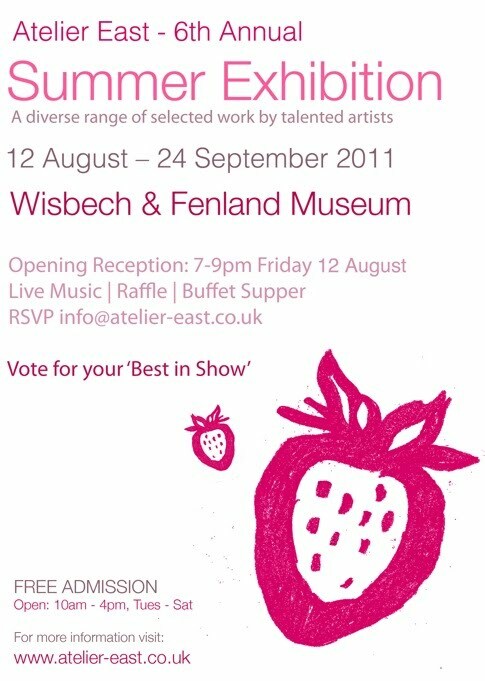 A new exhibition will open at the Angles Theatre, Wisbech on December 6th. Winter Wonderland is an eclectic exhibition including a mixture of work from local and international artists which will transform the exhibition space into a magical and inspiring ‘Winter Wonderland’.